Younis Khan is the leading and very popular Pakistani cricketer, who has been playing for Pakistan for many years. He is the leading players, who scored most of the runs in the test cricket and he is the only player of pakistan, who scored over10,000 runs in test cricket. He also made most of the test centuries during his wonderful and most vibrant career. He got retirement from the international cricket. 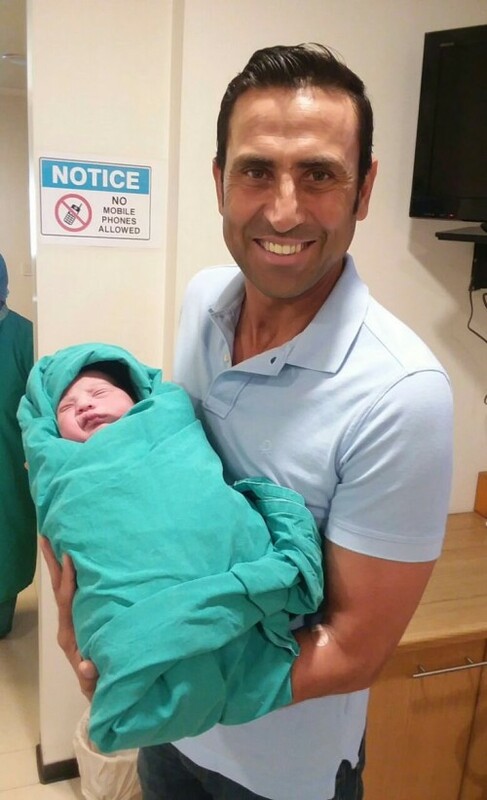 It is the happy news about his personal life that Younis Khan is blessed with a baby son. This is his second son and the pictures of Younis Khan with his second son have been uploaded and the viewers can watch him with his second son. 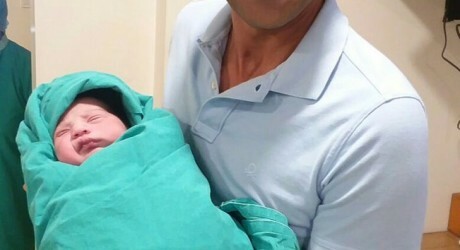 The star cricketer appealed to his viewers to pray for health and long life for his new born baby. People have shared their joy and happiness and also paid him the congratulations on the birth of his second son.